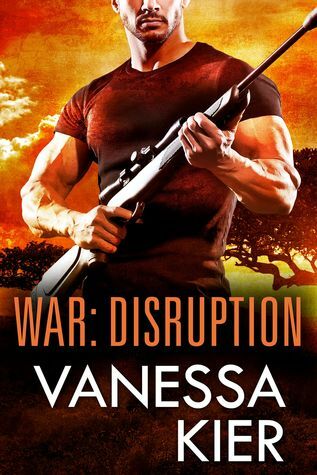 The Goodreads giveaway for book one in the WAR series, WAR: Disruption ends this coming Saturday, August 29th. PEERING BENEATH HIS blindfold, Max Lansing saw Ansgar Ziegler’s hand moving toward him holding a long, thin needle. Max braced himself against the wooden chair and tried once again to break his rawhide bonds. But he was trussed too tightly. Sign up now so you can find out how Max gets out of this jam!